Day 131… and works have finally resumed! Floor over the next few days, painting next week. 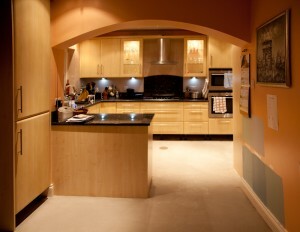 This entry was posted in New kitchen, News and tagged New kitchen by Robert Boyle. Bookmark the permalink.